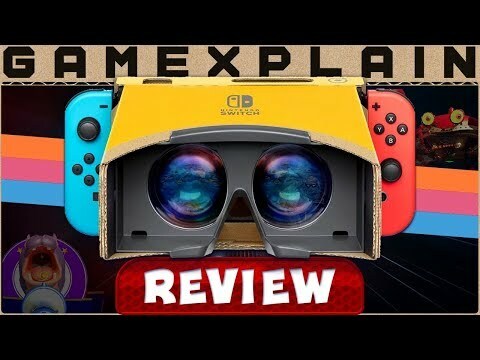 After hours building Nintendo Labo's wide-ranging package, you'll find yourself immersed in the cheapest, most enjoyable virtual reality experience. The Labo VR kit is fun to build, really fun to play with. The Nintendo Labo VR Kit is the most impressive and powerful Labo game we've seen yet.